Stand out and make a statement with Linen postcards. They provide a cross hatch design, which gives them an elegant and slightly textured look. A Linen postcard can be used in a variety of ways including; market a business or product, distribute a coupon by mail or person or they can even be used as wedding invitations, holiday cards, baby announcements or so much more. 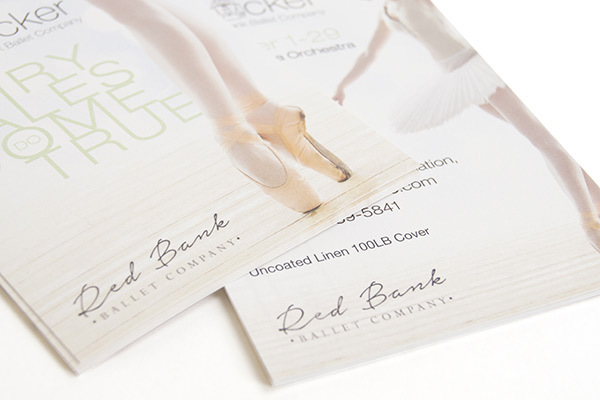 Choose from a large selection of printing options and sizes to fit your need. 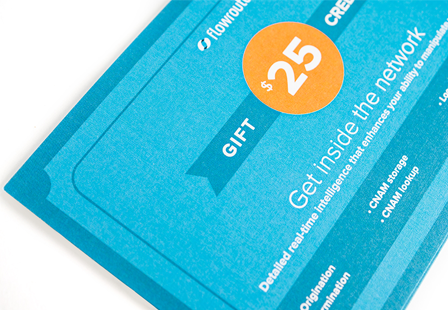 Postcards continue to be cost-effective and a great approach to share information. Please Select 1.5" x 7" 2" x 6" 2" x 8" 2.12" x 5.5" 2.75" x 4.25" 2.75" x 8.5" 3" x 3" 3" x 4" 3" x 5" 3.5" x 3.5" 3.5" x 5" 3.5" x 5.5" 3.5" x 8.5" 3.66" x 4.25" 3.67" x 8.5" 4" x 4" 4" x 5" 4" x 6" 4" x 8.5" 4" x 12" 4.25" x 5.5" 4.25" x 6" 4.25" x 9" 4.25" x 11" 4.5" x 12" 4.75" x 4.75" 5" x 5" 5" x 7" 5" x 8" 5.5" x 8.5" 6" x 8.5" 6" x 9" 6" x 11" 6.25" x 9" 6.25" x 11" 6.5" x 9" 7" x 8.5" 7.5" x 8.5"